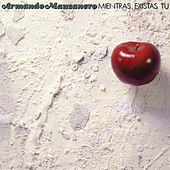 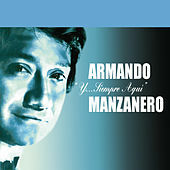 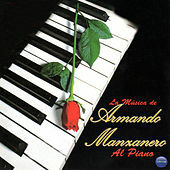 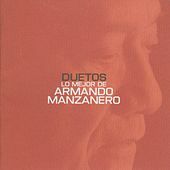 Born in 1935 in the city of Merida, Yucatan, composer, pianist and music director Armando Manzanero began studying music when he was just eight years old. 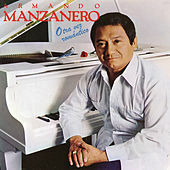 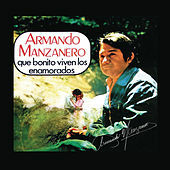 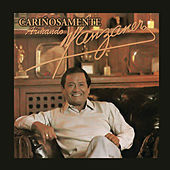 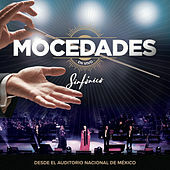 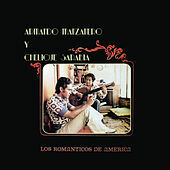 By the age of 16, Manzanero was a professional pianist in Mexico City and within six years he had become CBS International's music director. 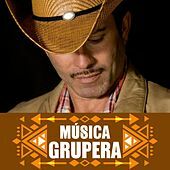 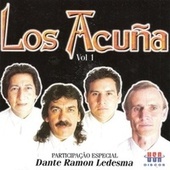 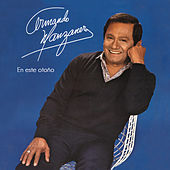 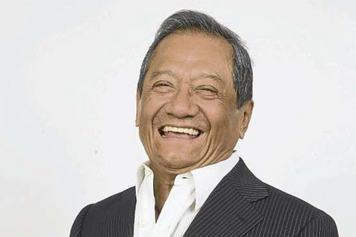 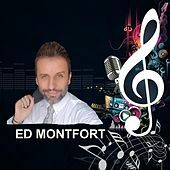 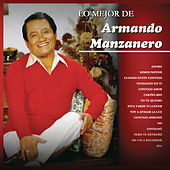 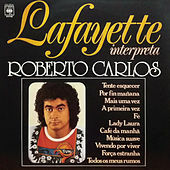 His first song, 1950's "Nunca En El Mundo," launched a songwriting career that proved so successful he finally went solo, releasing his debut album in 1959. 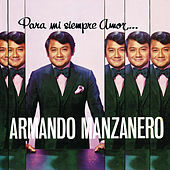 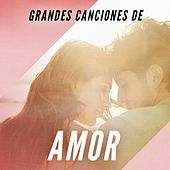 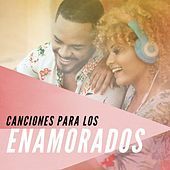 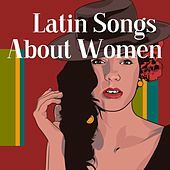 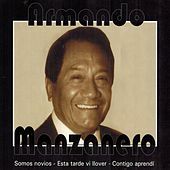 One of Mexico's best-loved romantic composers, Manzanero found fame (of a sort) north of the border when his song "Somos Novios" became well known in the States thanks to Perry Como's English-language version, better known as "It's Impossible."